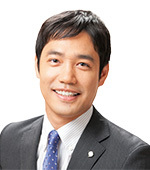 Ryuho Okawa does not have a personal Twitter or Facebook account, or blog. 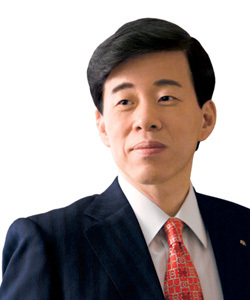 President Ryuho Okawa is the Founder and President of the Happy Science Group. 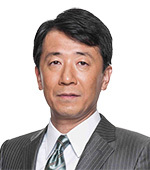 He was born on July 7, 1956, and he graduated from the University of Tokyo Faculty of Law with a degree in politics. President Okawa joined a major general trading company, and he was transferred to the company’s headquarters in New York. While there, he studied international finance theory at the Graduate Center of the City University of New York. He established Happy Science in 1986. 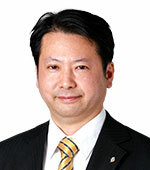 In 2009, he founded the Happiness Realization Party and was appointed as its President and then Honorary President. 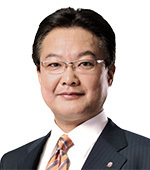 He is currently serving as President of the Party. 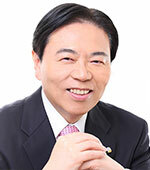 In 2010, President Okawa founded the Happy Science Academy Junior and Senior High School, and he is also working has the Honorary Principal of the Happy Science Institute of Government and Management.